Past President of the Bristol Historical Society, Tom Dickau, as part of the third Thursday Program will be presenting a program titled “WBIS, Bristol’s Lost Icon” on Thursday June 21 at 7:00pm at BHS. 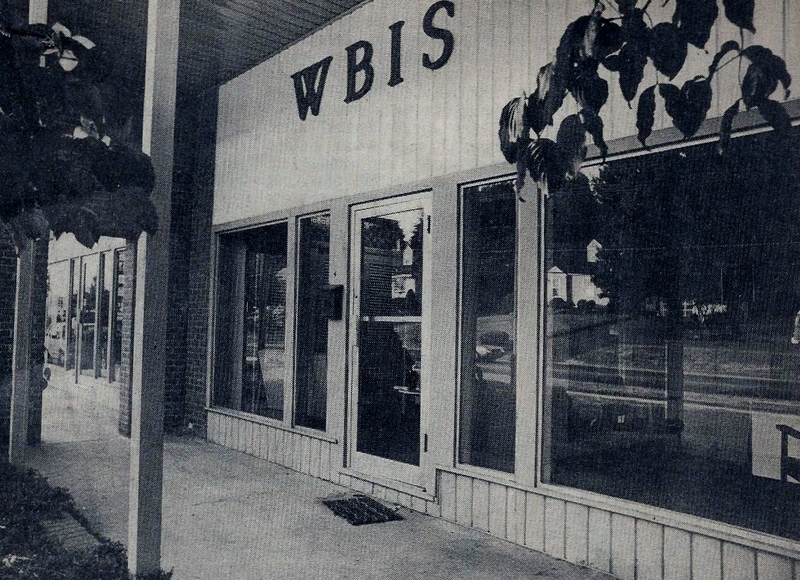 Radio station WBIS, 1440 on your dial, became a true treasure within the community. include live segments of the well- known, Jackie Roberts – a 25 year announcer at the station – , as well as, voice narrations of several other past announcers. members are free, while the general public’s admission fee is $5. Light refreshments will be served.